With the higher price of the new Yoga 520, compared to the older Yoga 510, we get not only apparent visual improvement but also a much better chassis, more comfortable input devices, improved portability and, of course, more powerful hardware. This is the stepping stone to the Yoga 720 and sells for roughly $150 less with the same processor. Interestingly, though, the trade-offs that come with the lower price tag aren’t as many as you might think and maybe not that important to some users. While the Yoga 520 is offered in a variety of configurations, we got the most affordable one with the Core i3-7100U CPU. We also have an M.2 PCIe NVMe SSD support on board, 8GB of DDR4-2400 memory, a 14-inch touch Full HD IPS panel with reasonably thick bezels and the sides accommodate pretty much all the interfaces you’d want from a laptop including a full-sized HDMI port. Surely there must be some drawbacks so continue reading to find out more about the Yoga 520. 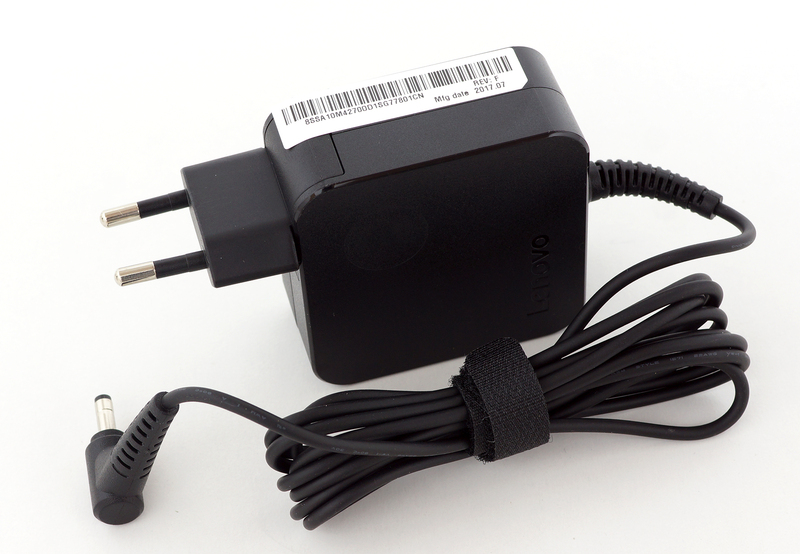 The laptop comes with the usual user manuals, AC adapter, power cord and a stylus pen. 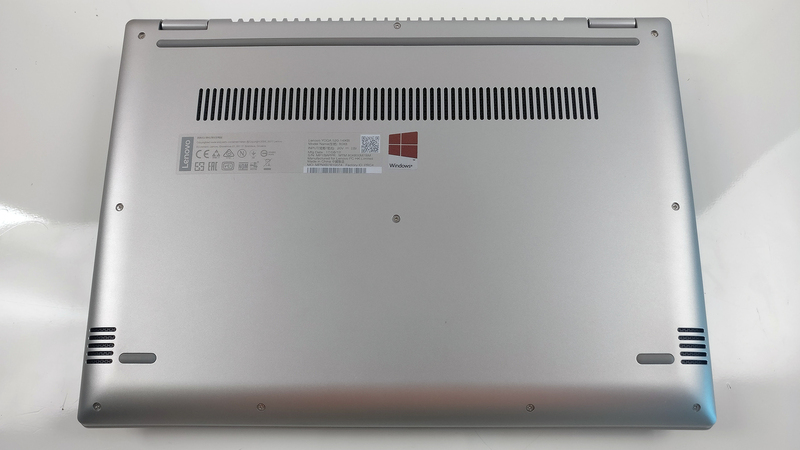 The first thing we’ve noticed when holding the Yoga 520 is the plastic used for exterior and how noticeably heavier it is compared to the Yoga 720 (1.74 kg vs 1.3 kg). However, this hasn’t reflected on the overall sturdiness in a bad way. We found the build quite firm, rigid and solid. Another proof that you don’t always need metal to make the chassis look and feel good at the same time. Starting with the lid – it’s made of plastic that imitates anodized aluminum and it’s incredibly resistant to torsion and pressure. Even when strong pressure is applied, the panel just doesn’t give in. The hinges also feel pretty tight – in fact, a little bit too tight to our liking because you can’t open it without using both hands and even if you do use both of your hands, there isn’t some sort of indentation to help you lift the lid up. This has eliminated the unnecessary sway when using the touchscreen in laptop mode to some extent but it’s still there and you can see it. Speaking of the screen, its bezels aren’t so thin as the ones on the Yoga 720 but still admirable – probably the lower chin could have been a bit smaller. As for the bottom, it uses the same plastic as the lid and has one long grill used for cool air intake. The sides are just below the 20 mm mark (19.9 mm to be exact) and offer more than we could ask for in terms of I/O. The left side comes with the DC charging port, full-sized HDMI, one USB 3.0 connector, another USB-C 3.1 (Gen 1) port and a 3.5 mm audio jack. On the right, you will find another regular USB 3.0 port, the SD card reader and the power button. 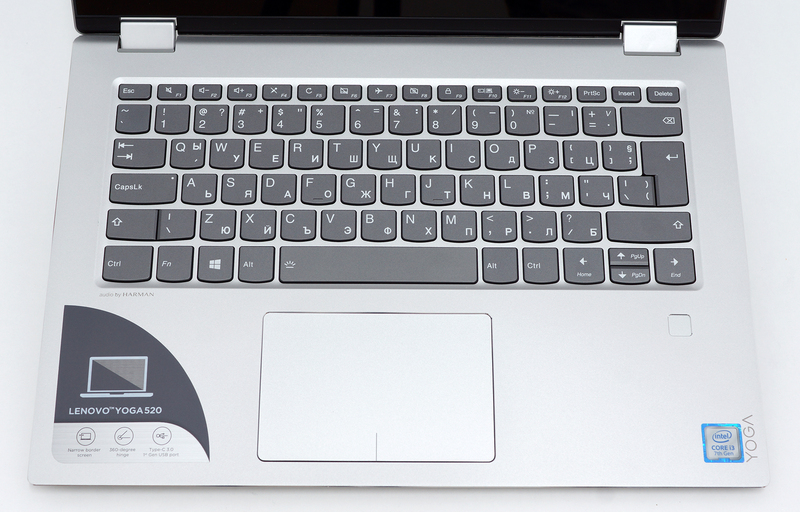 As we move to the interior, the device starts to give the impression of a premium ultrabook. 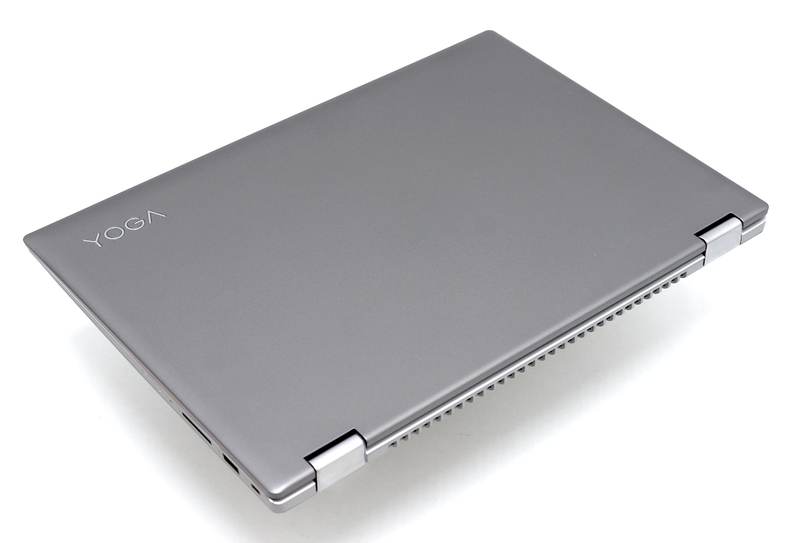 The interior uses a slightly roughened anodized aluminum sheet – a lot like the one used for the Yoga 720. 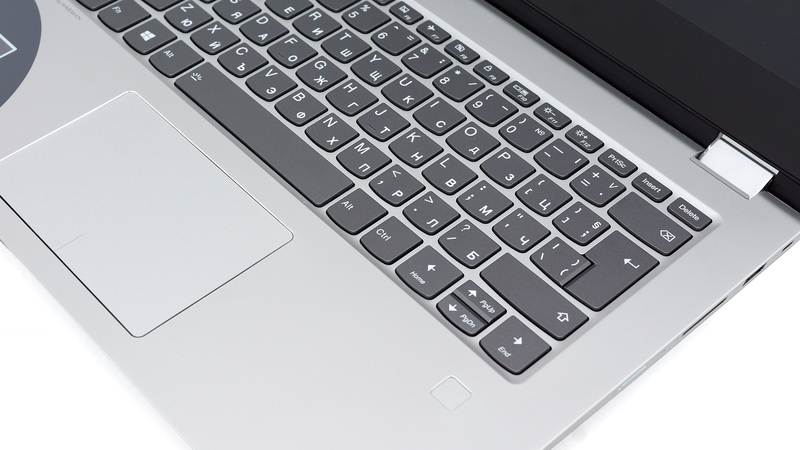 It’s really rigid and doesn’t give in when pressed at all – all areas around the keyboard and touchpad feel rock-solid. As far as the keyboard and the touchpad are concerned – they are just excellent. We are pretty sure that Lenovo used the same ones in the Yoga 720 and that’s definitely a good thing. The keyboard is clicky, comfortable and offers decent key travel while the touchpad’s surface is silky-smooth and produces light clicks. All swipes and gestures are registered correctly as well. To be honest, we didn’t find anything to complain about the laptop’s build and design. It’s so good that we could have been easily fooled by the price tag – the notebook’s overall appearance and design are inherent to a much more expensive 2-in-1s – sturdy construction, aluminum interior with chamfered edges and excellent input devices. We have only good news about the Flex 5 – it’s super easy to disassemble and offers a fair amount of upgrade options. You just need to remove all the screws around the bottom and gently pry it up. 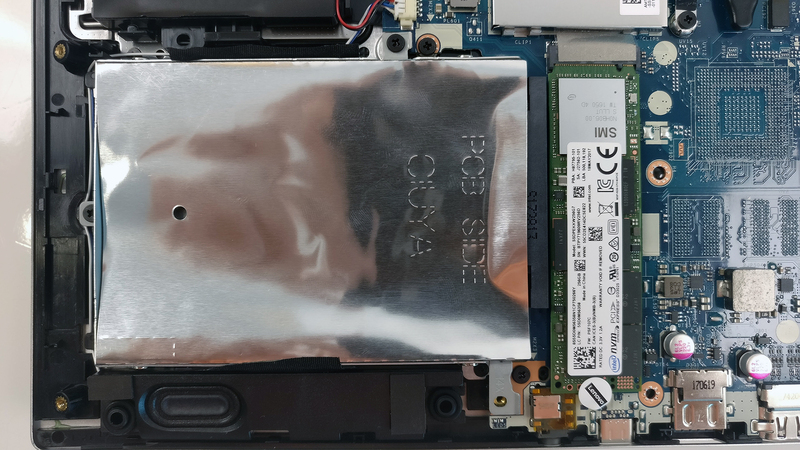 We were pretty surprised by the fact that the notebook comes with an M.2 SSD slot and a 2.5-inch HDD bay. 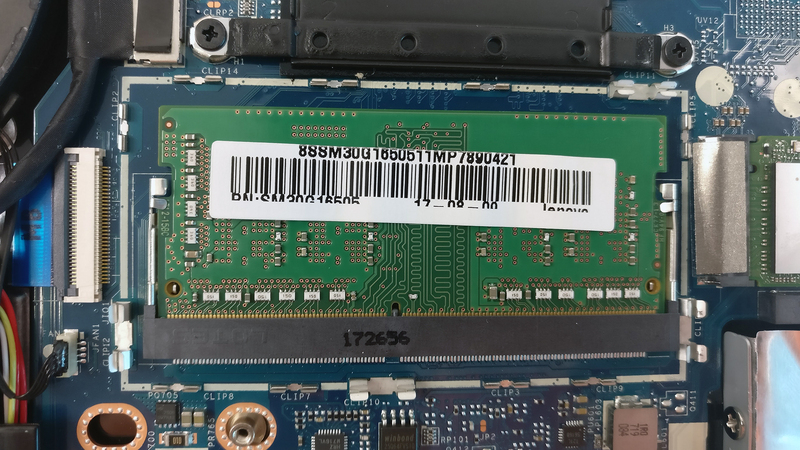 Our unit, however, had only one 256GB Intel M.2 PCIe NVMe SSD installed but we are not sure that all regions will come with a PCIe NVMe-enabled drive. Probably the budget-oriented configurations will ship with SATA. 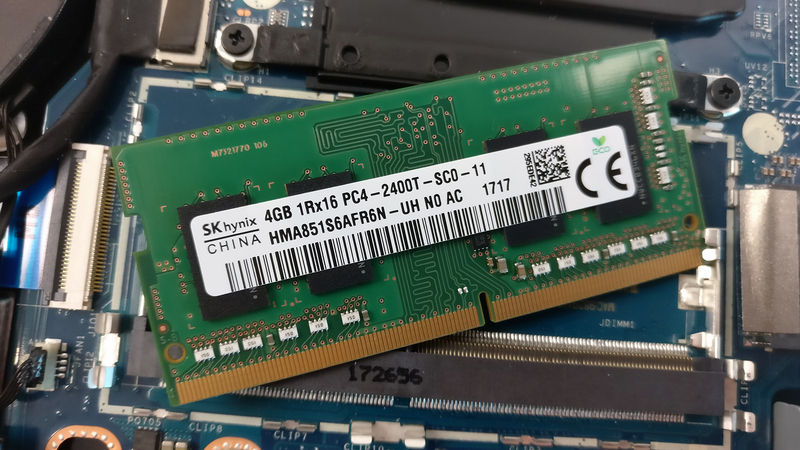 The motherboard holds just one RAM chip slot, which in our case is taken by an SK Hynix 4GB DDR4-2400 chip. 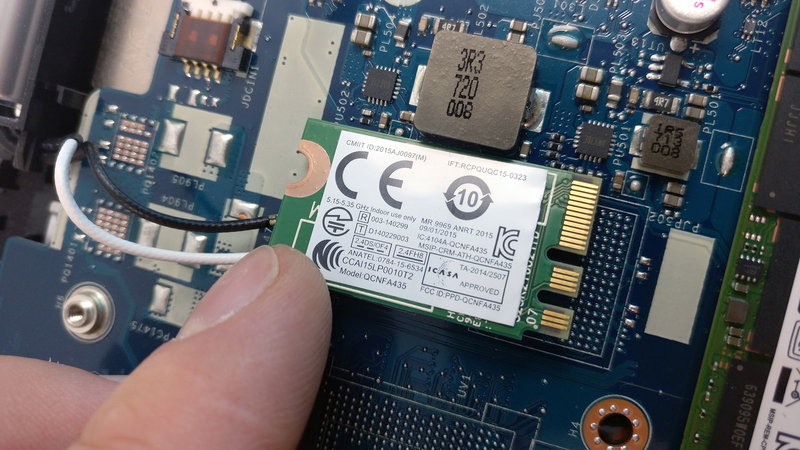 The Wi-Fi card is placed near one of the hinges and it’s Qualcomm QCNFA435. The battery is placed under the wrist rest area and it’s rated at 35Wh. 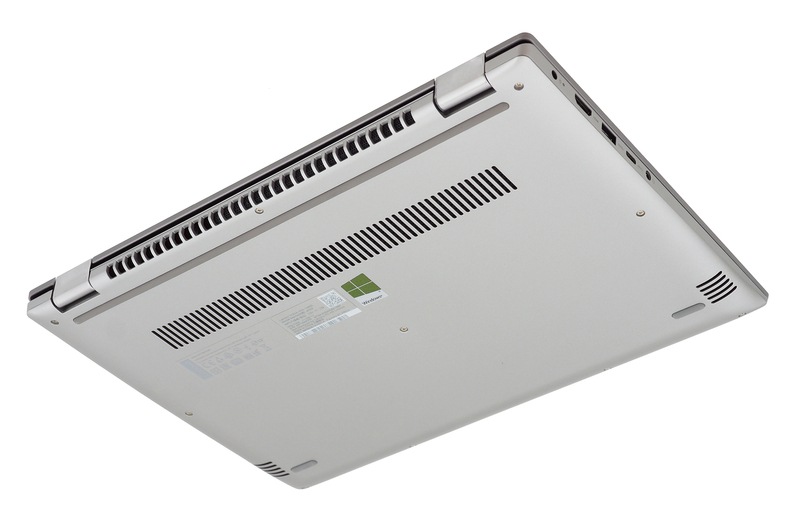 The cooling design is quite simple – it consists of just one short heat pipe and a small heat sink. 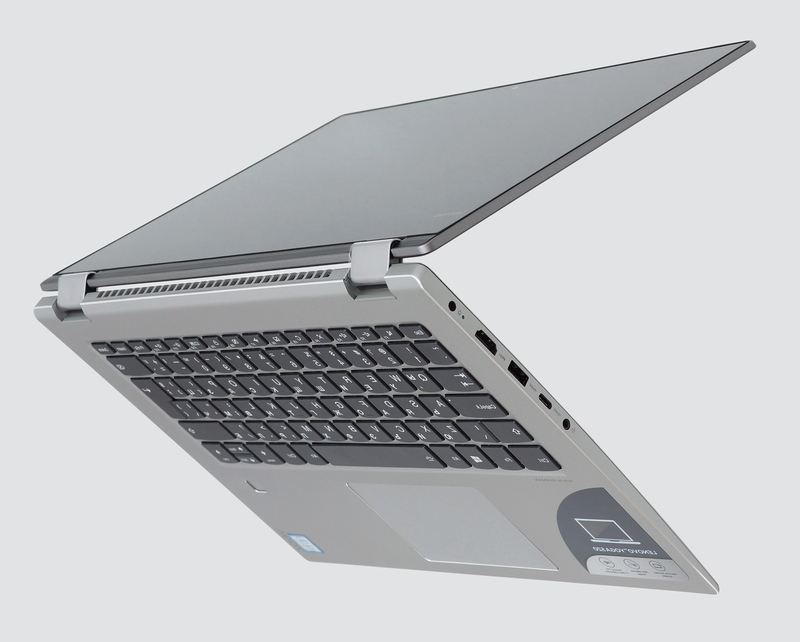 The laptop uses a 14-inch Full HD (1920×1080) IPS touchscreen manufactured by AU Optronics with model number B140HAN04.2. The pixel density is 157 ppi and a pixel pitch of 0.161 x 0.161 mm, which means that the screen can be considered as “Retina” when viewed from a distance equal or greater than 56 cm. The screen has excellent viewing angles. We were able to measure a maximum brightness of 270 cd/m2 in the center of the screen and 253 cd/m2 as average across the surface with just 10% deviation. This means that the display is just bright enough for work in the office but due to the glossy finish, it won’t be very comfortable for outdoor use. The color temperature at maximum brightness is 6720K making it pretty close to the optimal 6500K. But as we go along the grayscale, the color temperature becomes a bit warmer – 6360K. 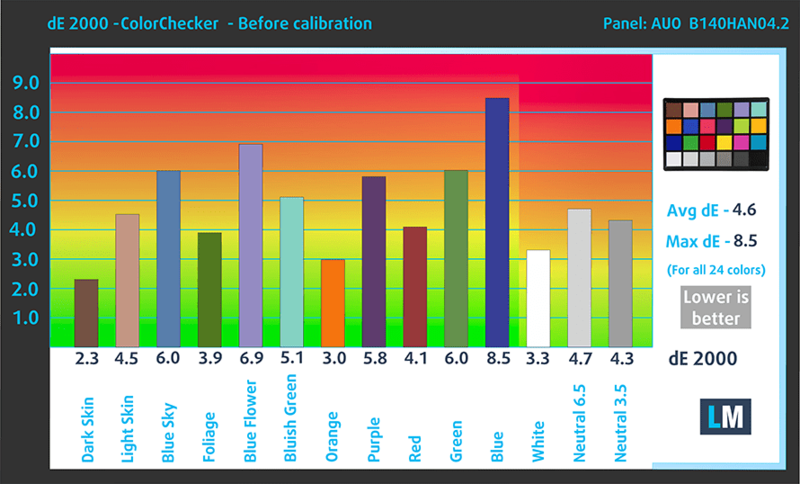 You can see how values change at 140 cd/m2 (85% brightness). The maximum color deviation dE2000 compared to the center of the screen at 85% brightness is 2.3, which just fine since values above 4.0 are usually unwanted. The contrast ratio is 1350:1. 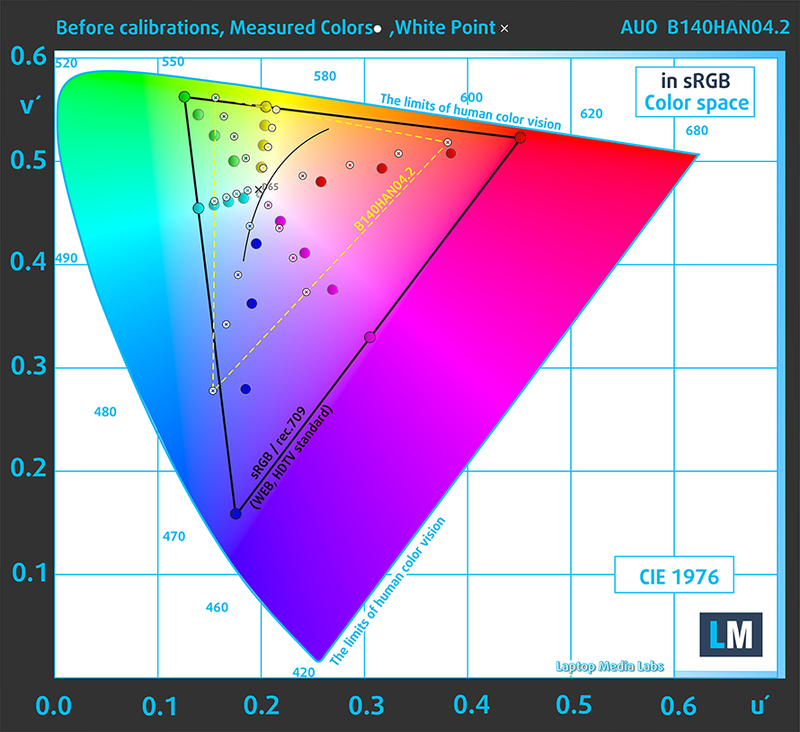 As expected, the sRGB color gamut coverage is rather limited – 50% so it won’t be able to reproduca practically half of the color that appear on the web and movies. Fortunately, the display doesn’t use PWM at any brightness level making it virtually harmless in this regard. It shouldn’t cause any discomfort during long hours of work. Although the display quality isn’t perfect – rather limited sRGB coverage and relatively low maximum brightness – the panel will do just fine for work and general web browsing. In fact, the high contrast and the absence of PWM are things worth considering, especially at this price range. They are like an added bonus. The sound quality is decent – there are not apparent distortions in the low, mid and high frequencies. We used the pre-installed Windows 10 (64-bit) for the writing of this review but if you wish to perform a clean install without all the bloatware, we suggest downloading all of the latest drivers from Lenovo’s official support page. 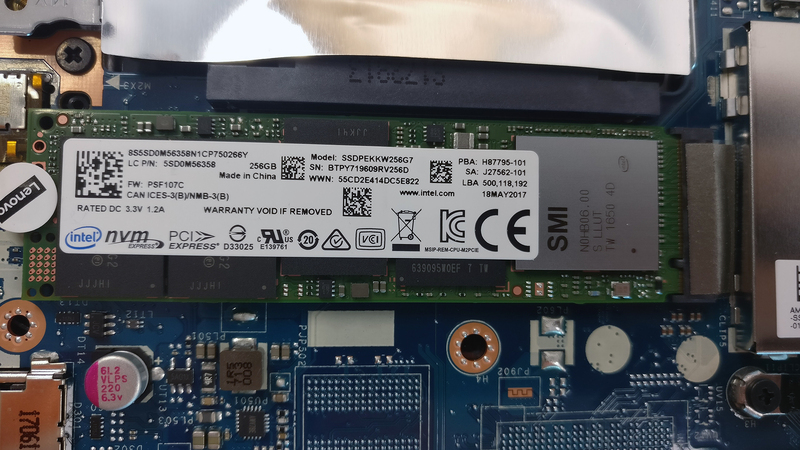 Compared to the Yoga 720, the Yoga 520 has considerably less battery capacity (35Wh vs 48Wh) so it’s only logical that the latter drags behind in terms of endurance. 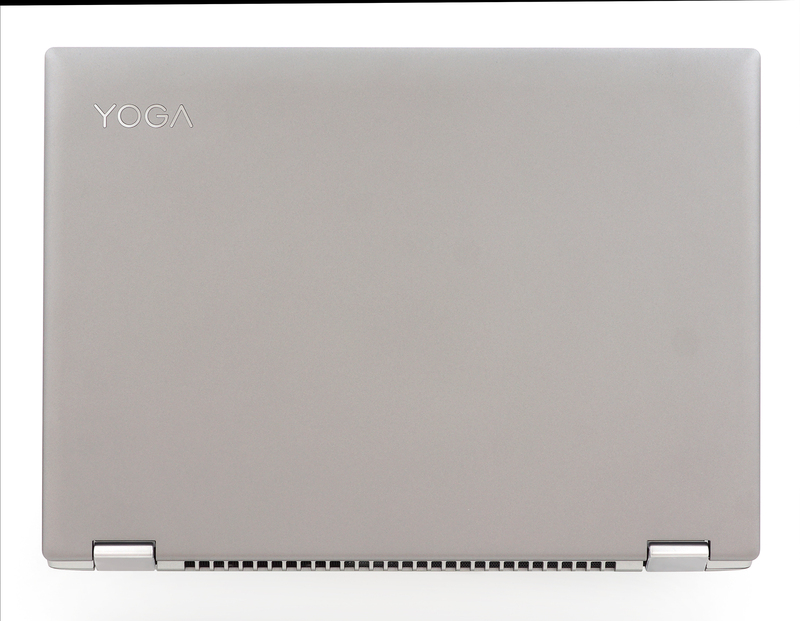 But unfortunately, more than we expected – the Yoga 520 scored way under the average for its price range. Less than average web browsing score – 319 minutes (5 hours and 19 minutes). Surprisingly higher result than the web browsing one but still not enough – 352 minutes (5 hours and 52 minutes). Of course, the laptop isn’t made for gaming but it’s good to know that it can handle a little over hour and a half – 105 minutes (1 hour and 45 minutes). The Core i3-7100U is a dual-core mobile CPU from Intel’s Kaby Lake family of chips. It’s a direct successor to the Intel’s Skylake generation Core i3-6100U but since the difference between the Kaby Lake and Skylake architectures isn’t big, the expected performance jump is marginal. Both, the Core i3-6100U and Core i3-7100U, are built using 14nm FinFET manufacturing process. 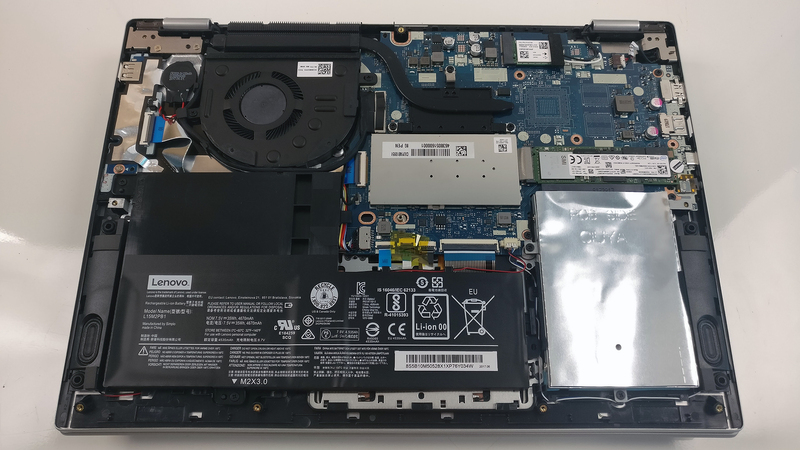 The Core i3-7100U retains the same features as before, such as the so-called Hyper-Threading technology allowing the CPU to work with 4 threads instead of using just the two physical cores. The newer alteration of the CPU is also rated at 15W TDP but offers a small 100 MHz clock jump compared to its predecessor. 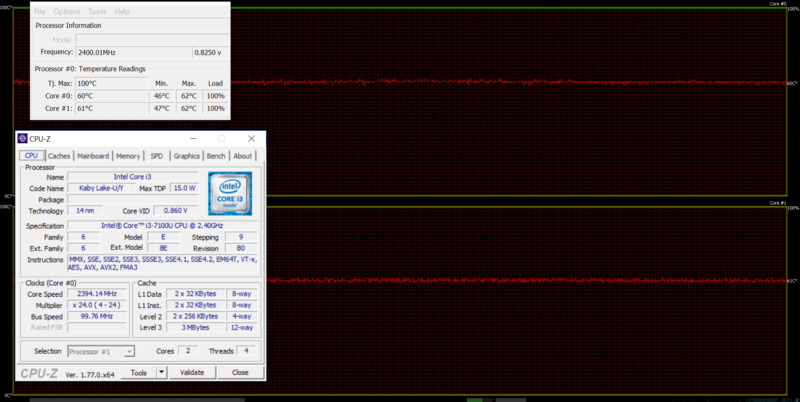 Now the base frequency is 2.4 GHz and still no support for Turbo Boost. 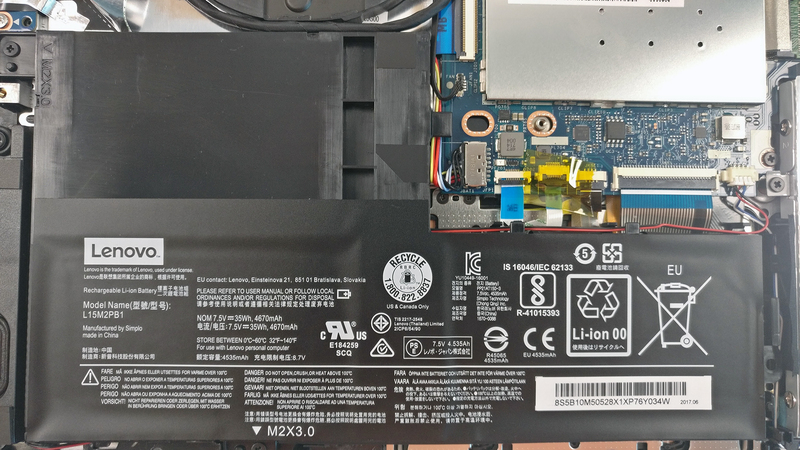 Here you can see an approximate comparison between the CPUs that can be found in the Lenovo Flex 5 (14") models on the market. This way you can decide for yourself which Lenovo Flex 5 (14") model is the best bang for your buck. Fritz is a chess benchmark that tests the computing capabilities of the CPU with various chess moves. The Intel Core i3-7100U scored 4.952 million moves per second. In comparison, one of the most powerful chess computers, Deep(er) Blue, was able to squeeze out 200 million moves per second. In 1997 Deep(er) Blue even beat the famous Garry Kasparov with 3.5 to 2.5. Here you can see an approximate comparison between the GPUs that can be found in the Lenovo Flex 5 (14") models on the market. This way you can decide for yourself which Lenovo Flex 5 (14") model is the best bang for your buck. The usual stress tests don’t represent real-life usage because the general user won’t be able to ramp up the CPU and GPU use all the way up to 100% but it still the best way to determine the overall effectiveness and stability of the cooling system. Starting with the CPU stress test – the chip reached its maximum clock speeds of 2.4 GHz while maintaining reasonable temperatures. Switching on the GPU stress test didn’t result in CPU throttling and the iGPU added a few more degrees. Of course, the interior didn’t heat up at all and stayed cool throughout the whole test. Also, the Full HD IPS screen isn’t bad – it has high contrast ratio and doesn’t use PWM at any brightness level making it suitable for long working hours. However, as you go up the configurations, the screen becomes rather “dull” for the asking price. Models with Core i5-7200U and Core i7-7500U will drag behind some of its competitors when it comes to image quality due to the limited sRGB coverage – just 50% – and the relatively low maximum brightness, which isn’t enough for comfortable outdoor use. Also, battery life can be considered as subpar as there are plenty of other 14-inch laptops with better endurance. In the end, if you are not strictly looking for a convertible, you’d be better off with the similarly-priced Lenovo Ideapad 720s, ASUS ZenBook UX410 or the Acer Aspire Swift 5 as they all outperform the Yoga 520 in terms of image quality and endurance. 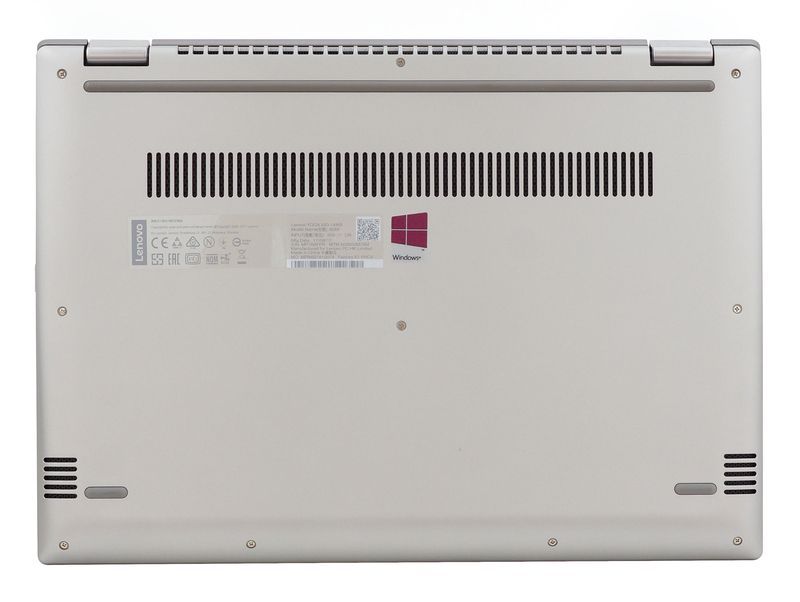 But if you are looking for a more affordable alternative, you might want to consider the Ideapad 520s as well. In any case, the Flex 5 is an adequate choice as long as you are willing to make a small compromise with the screen and a big one with the battery life. can you do a full review for Yoga 720 13 ??? 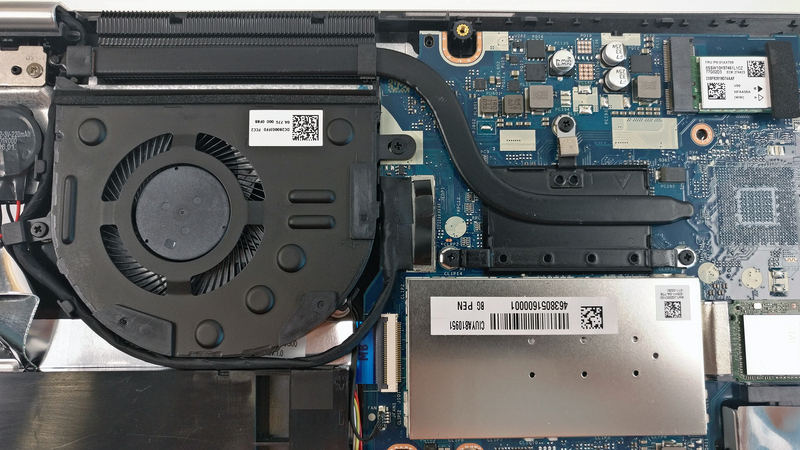 There’s a factory issue that affects every other Yoga 520, a hardware problem. As a result the screen starts flickering heavily at random instances, sometimes it goes completely black. Customer support explained the issue to me (a well-known problem), then asked for about 370 euro to get it fixed. Within 3 months of purchase!! Thanks Lenovo for selling me a broken laptop.